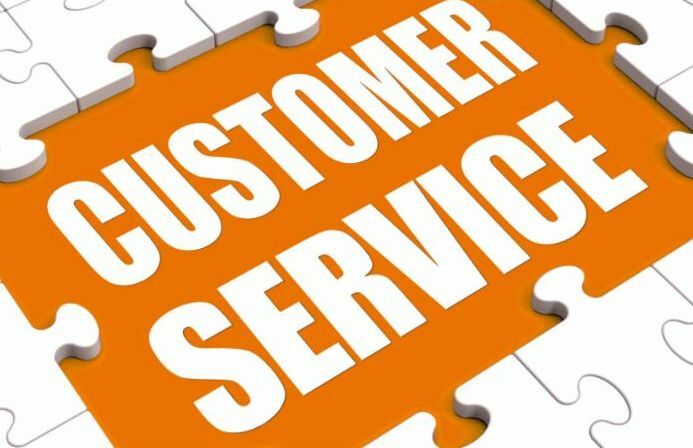 This month our focus is customer service. I spoke with a representative from the Human Resources Department at BIC-Graphic in Red Wing. 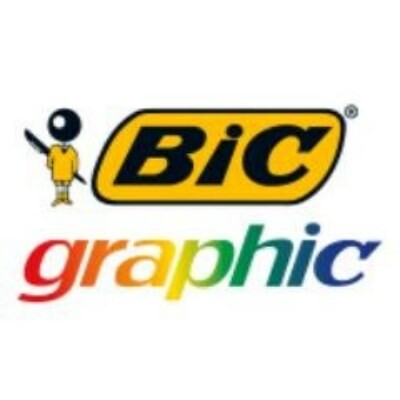 BIC–Graphic prints logos and other information on promotional items, and the customer service department employees speak to new and returning customers to take orders and do follow up. 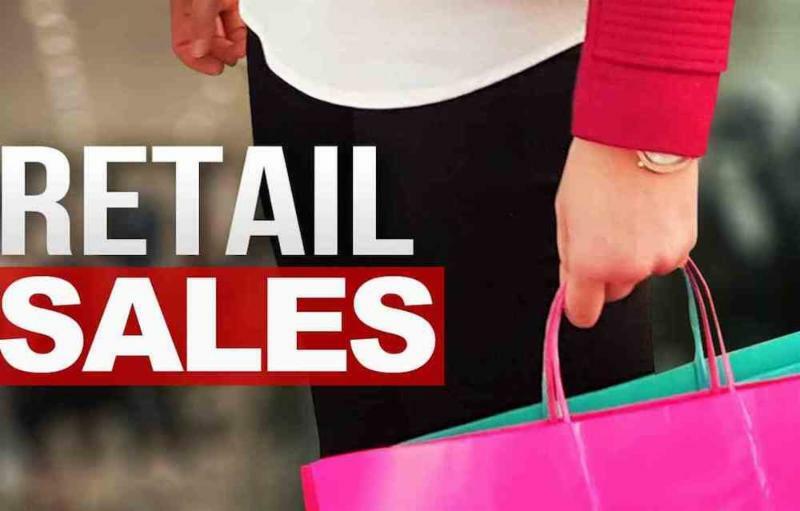 Items are sold to promotional products distributors. I wanted to speak with someone from BIC because I have had many participants go to work in a customer service position with this company and earn wages high enough to move off various cash assistance programs. Having seen many of these same people over the years, many have chosen to stay with BIC. I have also spoken with several universal customers who have gotten jobs at BIC and really enjoy working for this employer. What skills do you look for when hiring people for customer service positions? 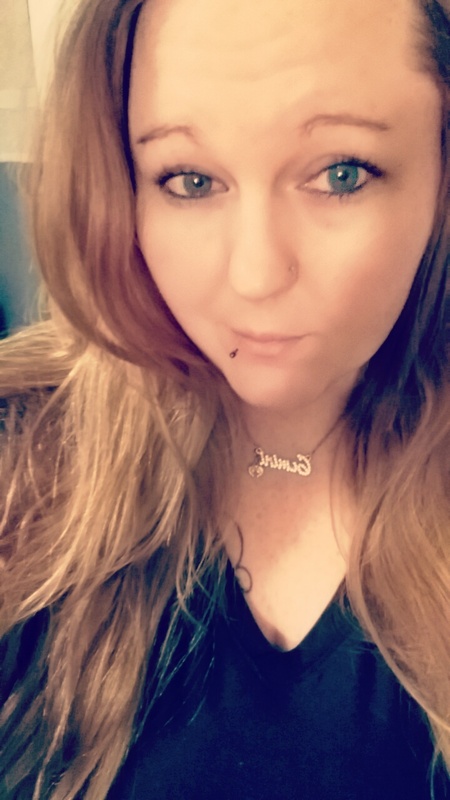 Some computer skills and confidence in those skills, a person who is detail oriented and has good accuracy in data input and with other work details, and also someone who has some type of customer service experience. Experience working with customers by phone is helpful as well. What does good customer service mean at BIC-Graphic? The company has a lengthy in house training that details what customer service means at BIC as well as the importance of maintaining customer relations. Why do you think BIC-Graphic is so successful in retaining customer service employees? The strong customer service training is something we believe is a big part in retaining employees. Job duties and expectations, and company culture are clear. Your wage is competitive; do you research trends in the area to make sure to keep it that way? We certainly take time to research trends in the area and area businesses to keep our wage competitive. Many of the challenges employers face in Southeastern Minnesota revolve around finding and retaining qualified workers to fill open positions. In several recent employer summits and individual meetings about the worker shortages, employers often complained of the “lack of qualified workers” to fill open job slots. 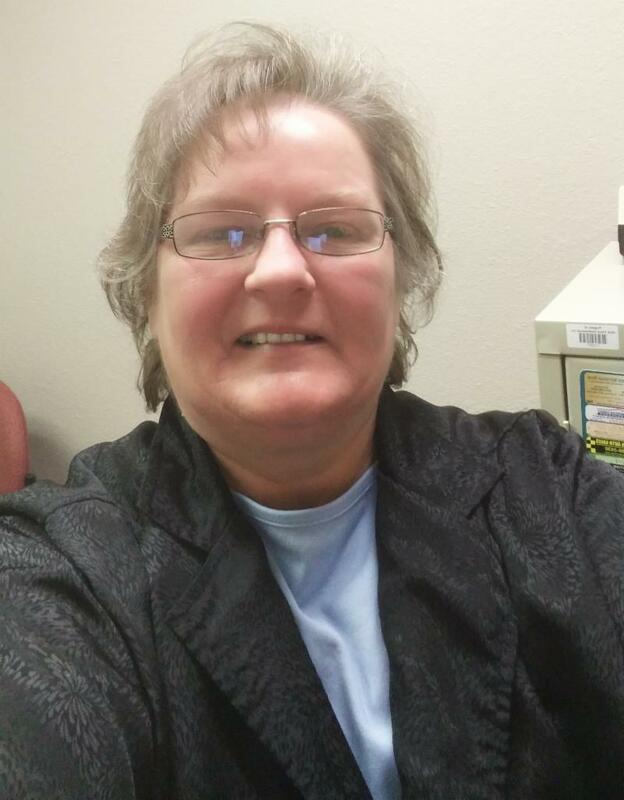 In speaking with employers over the past year, Workforce Development Inc. (WDI) Business Relations Liaison, Dee Slinde asked employers to share exactly what “qualified workers” meant to them. It became very clear that “qualified” often meant things other than the actual skills needed for a specific position. To most, it meant things like: reliability, responsibility, initiative, communication, attitude, and ability to follow directions, AKA: soft skills/work readiness . Most said they were comfortable training workers on specific job skills, but really wanted someone that was more “workplace ready” in terms of the “soft skills” expectations employers have for employees. Considering that employer input and the success of soft skills training in our Career Pathways work, WDI has decided to offer the Soft Skills/Work Readiness training as a stand-alone program that can be adapted to any industry in Houston and Fillmore counties. Several area businesses have agreed to offer a priority of interviews to workers that have completed the WDI Soft Skills/Work Readiness training, and have asked if we will provide the training at their worksites to existing employees. The Caledonia Office has experienced a few new and exciting changes already in 2019! First, we welcomed aboard new Career Planner, Angela Birrittella. 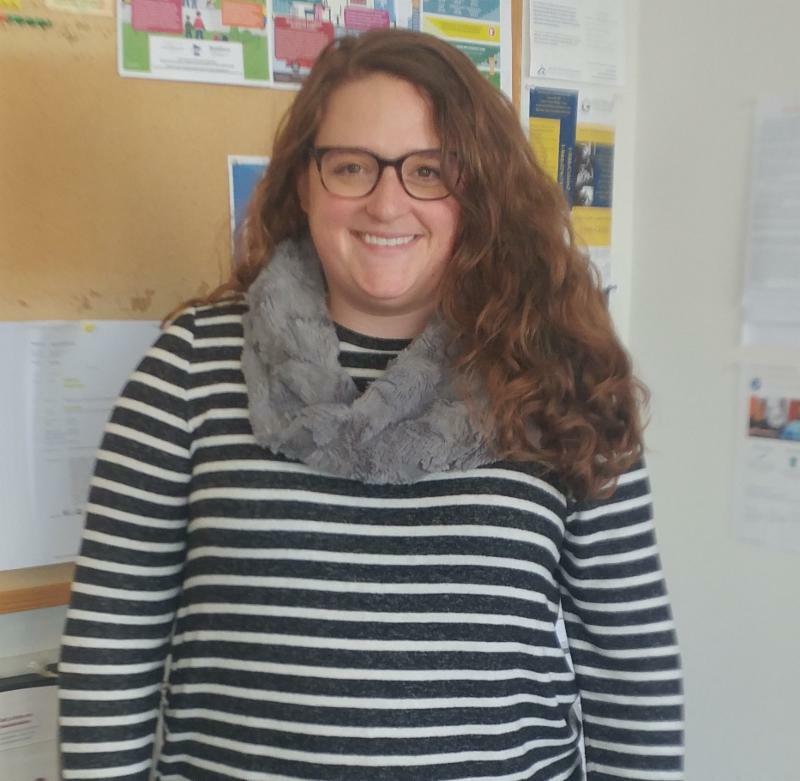 Angela comes to us from a Higher Education background, most recently with UW-La Crosse-- just across the river. She is very excited to start her career planning journey and reports that she already loves her job. Many thanks goes out to Tami Sheff for helping during the transition and providing excellent training. 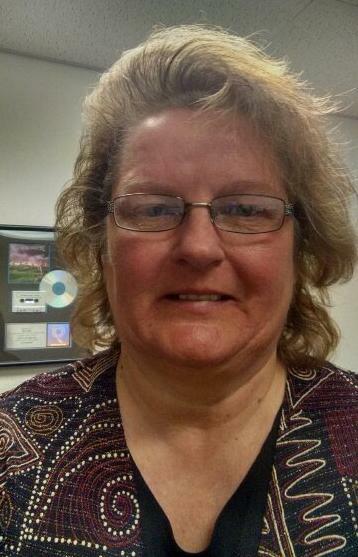 An additional "shout-out" goes to Anita Hahn for her endless patience as Angela learned the ropes. 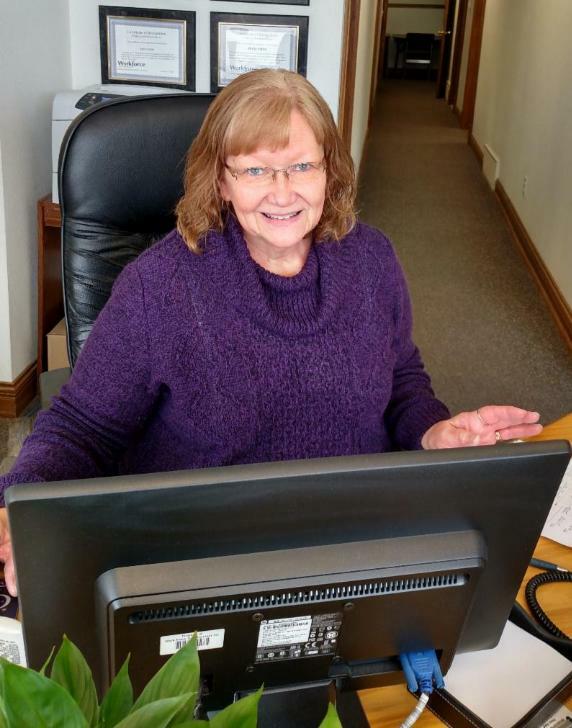 Dee Slinde moved into a new position, Business Relations Liaison, and is now splitting her time between Preston and Caledonia. 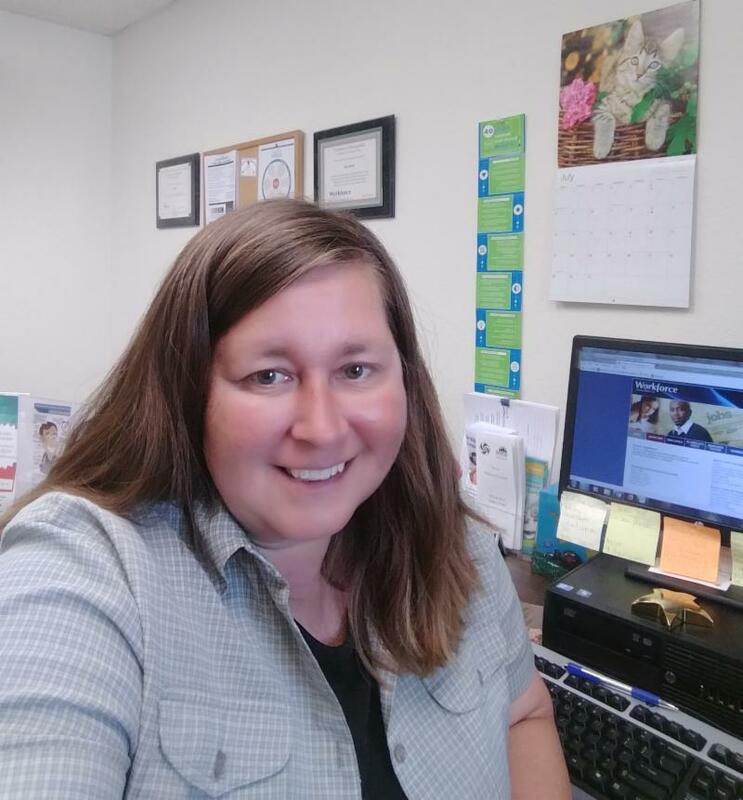 Career Navigator, Kelly Kjos, spends time in our office working with individuals who have been previously incarcerated, as part of the River Region Manufacturing Pipeline. In a collaborative effort, Winona Adult Literacy, Caledonia Community Education, and La Crescent Community Education began hosting GED courses in our conference room once per week, benefiting many of our enrolled participants. We are looking forward to embracing whatever new changes come our way in 2019! When I was let go from my employer, I had applied for unemployment. 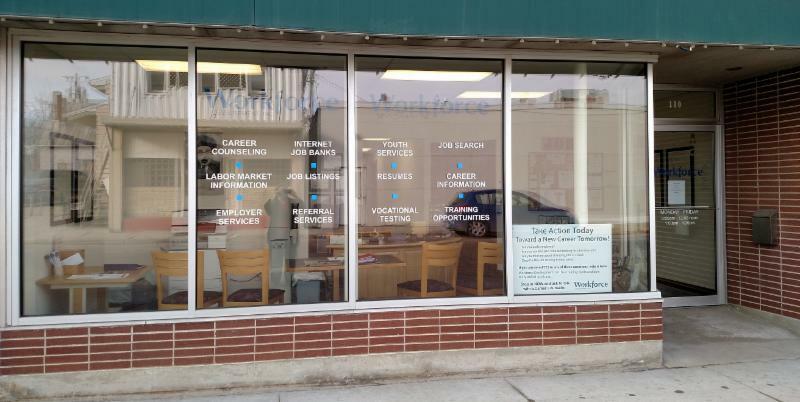 I found out about Albert Lea CareerForce and the services they offered. I learned that I qualified for the Dislocated Worker Program. This program let me go back to school to enhance my employability. I had a Class B driver’s license, so I went to truck driving school and got my Class A driver’s license. The assistance and support I received allowed me to get a better job and almost double my pay. It has also allowed me more time with my family. I will be forever grateful for the help I received from the Dislocated Worker Program. Customer Service Representative positions cross all sectors with the highest pay are in the Public Administration and Financial Sectors. Cashier positions are in high demand, with 11,998 expected openings over the next 10 years in Southeast MN. I met Shelaine quite some years ago when she was a struggling young single mom trying to make ends meet and be a good parent and role model for her children. She sought help in 2011 through the MFIP program. She quickly found employment but the economy was still in a slump so her work hours were few and wage was low. She maintained employment but continuously searched for a better opportunity. "Is Your Career Smiling on You?" Evan Purrier was a guest employer at our Job Club this past fall. The pressure was on for this interview... as Evan's job is all about finding positive friendly candidates to fill positions. Let's see if I make it through the screening as I interview him! What is an important tip for us to know about customer service as we discuss this career path with job seekers? The customer service position is a position that an employee grows into at Hy-Vee. 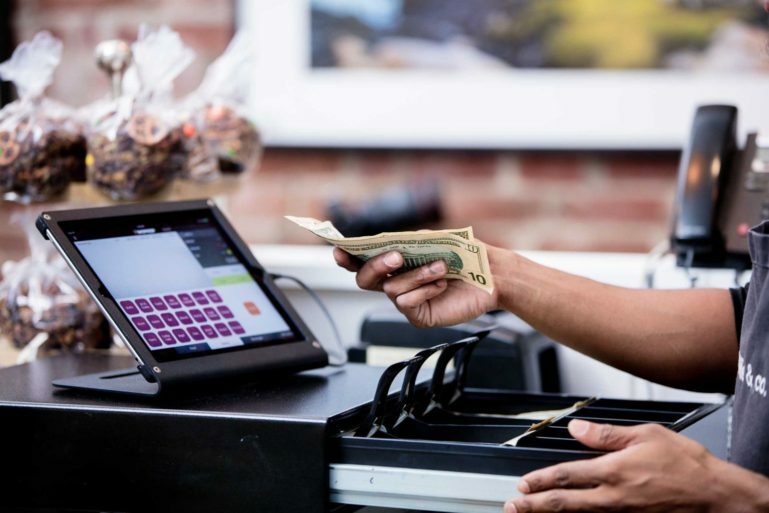 This is because at the customer service desk, the employee is working with large sums of money and interacting with customers to make the situation right. 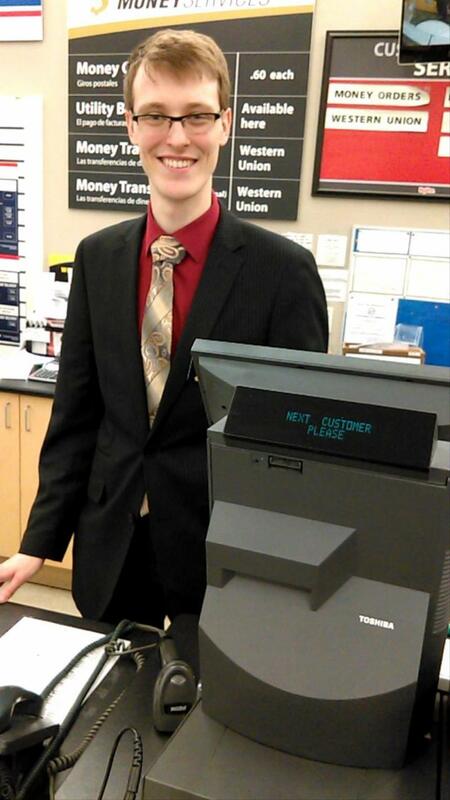 Evan started as an assistant manager and worked his way into his current position. 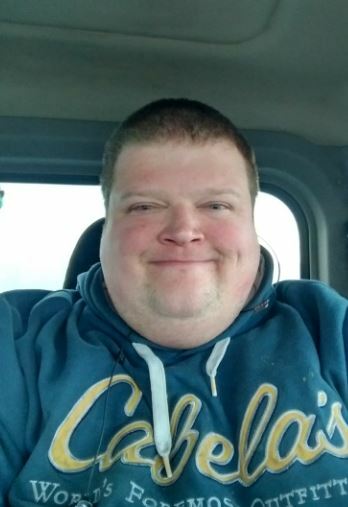 He completed his two year degree at Rochester Community and Technical College (RCTC) and did not want to go into debt to pursue his 4-year degree in business. The job openings at the time required 2-3 years of experience to be a Human Resource Manager. The Assistant Manager Position offered him the necessary experience to learn on-the-job and move into his current position. 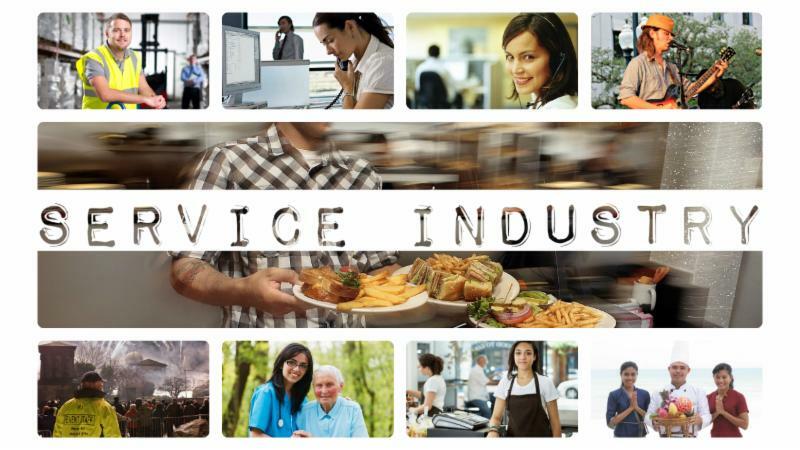 How do you utilize your customer service skills in your current position? I utilize my customer service skills with every interaction. Treat everyone like a person, and interact with them personally. Employees are treated like customers. What is one or two things that job seekers need to know prior to being hired in a customer service role at Hy-Vee? Attitude is everything! Be open to learning and overall positivity. Bring your smile to work; everything else can be taught or learned on the job. Limited job shifting in their work history. Learning the job takes 6-12 months. What on the job training does Hy-Vee offer? The customer focus at Hy-Vee is "Whatever it takes—take care of the customer." This includes developing positivity, overtime, and perseverance when there are challenges on the job. The job involves active learning on the job. This is why Hy-Vee's motto is " A Helpful Smile in Every Aisle ." 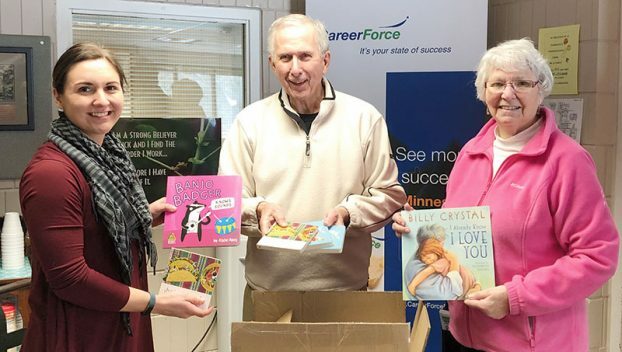 In February, the Austin office received a large donation of brand new children’s books purchased by the Rotary Club of Austin and Austin First United Methodist Church. The books range in ages from baby board books to new reader chapter books. Austin staff plan to allow children to pick out a book to take home with them. Parents will also be welcomed to select books to take home to other children who are not present during meetings. Our hope with these books to is use them to help build rapport and relationships with parents, and to help promote early childhood literacy. Research shows that low income families are less likely to have books in the house and/or have lower rates of literacy. The Rotary went above and beyond in fulfilling our request for diversity promoting books by purchasing books in Spanish as well as books that celebrate other cultures. We’re so excited to have these available and can’t wait to start handing them out to the kids! We are grateful for the collaboration of partners, employers, colleges, unions, and area human service providers who made it possible for students to gain some of the tools needed for a successful future. 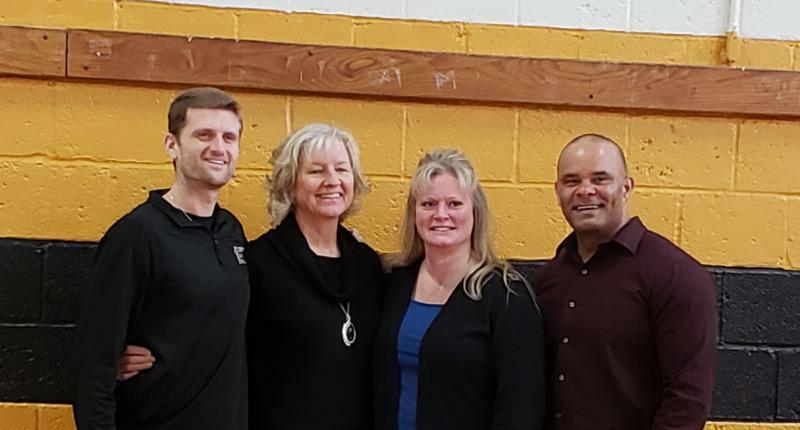 Workforce Development, Inc., Dodge County, and Zumbro Education District’s (ZED) Area Learning Center (ALC) and Transitions 2 Success Program partnered again this year to hold the 3rd Annual Career and Resource Fair on February 21, 2019, at the Byron ZED ALC. Area students from Triton, Pine Island, ZED South Campus, ZED ALC, and Transitions 2 Success were able to make connections for healthcare services, family support, and area resources, as well as to gain valuable information regarding their future related to employment, education, and independent living. The goal of the fair was to have as many options and opportunities available to help students be successful not only academically, but in their daily lives. The ZED Transitions 2 Success Program also organized a shoe drive prior to the event and was able to share those items with students and their families. 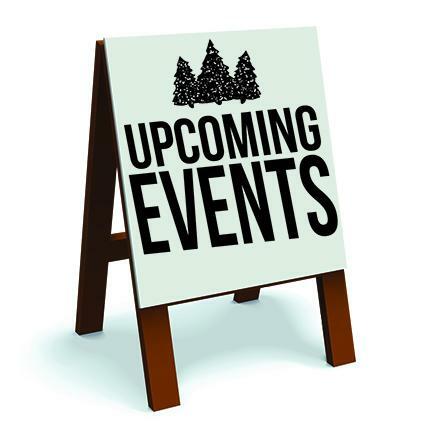 April 10: STEM Forward Spring Educator Forum, Southeast Service Cooperative/Wood Lake Meeting Center, Rochester. in the upcoming April 2019 issue!